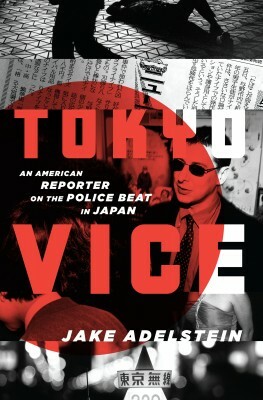 Jake Adelstein, author of Tokyo Vice: An American Reporter On the Police Beat in Japan, offers a piece at the Daily Beast on how Japanese organized crime controls the Japanese film industry. TOKYO — Japan’s entertainment industry is infested with organized crime and despite crackdowns on “yakuza Hollywood” nothing much seems to change. For example, last month 10 comedians from the colossal Yoshimoto Kogyo talent agency were caught up (innocently, they said) in a yakuza insurance fraud scheme involving, ahem, free massages. The scam reportedly netted over a million dollars. Who will be prosecuted remains murky. And that’s business as usual. What is unusual is for a yakuza boss to break the code of silence and discuss how the talent agency he worked for intimidated its stars and the media, even using other yakuza to get the job done. ... Kazuo Kasaoka, the leader of the yakuza group Matsurua-gumi (Kobe),submitted a statement to the court which details the time he spent employed by the head of Burning Production, doing his own dirty work for the firm, he says, and watching the sinister activities of others.